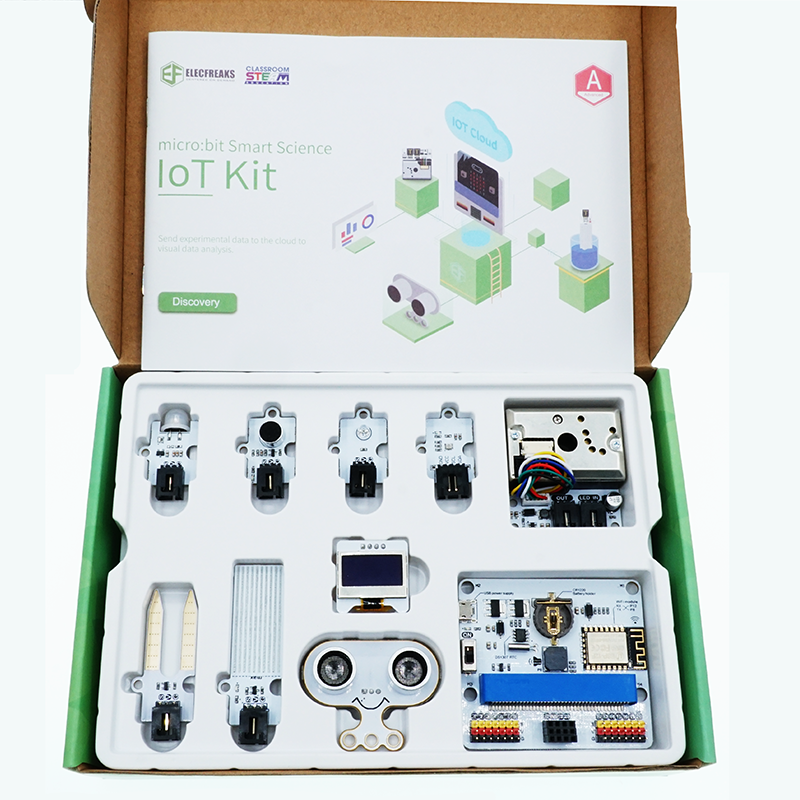 At this page you will be able access tutorials that you can perform using the Smart Science IoT Kit for BBC micro:bit. This tutorial covers an introduction to the IoT:Bit breakout board for the BBC micro:bit. 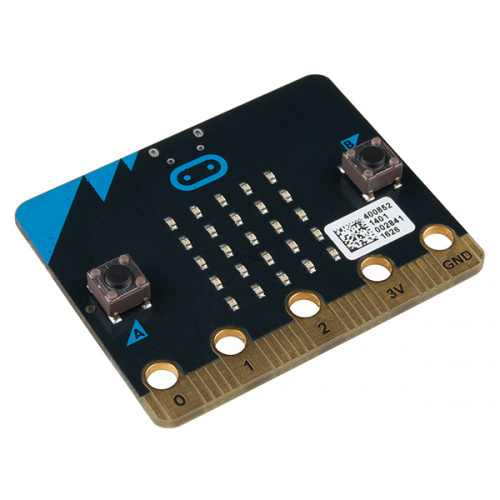 We use the IoT:Bit board to connect up the various sensors to the BBC micro:bit including connecting to the internet via WiFi. Once connected to the internet via the IoT:Bit board you will be able to upload the data we’ve collected from the various sensors.